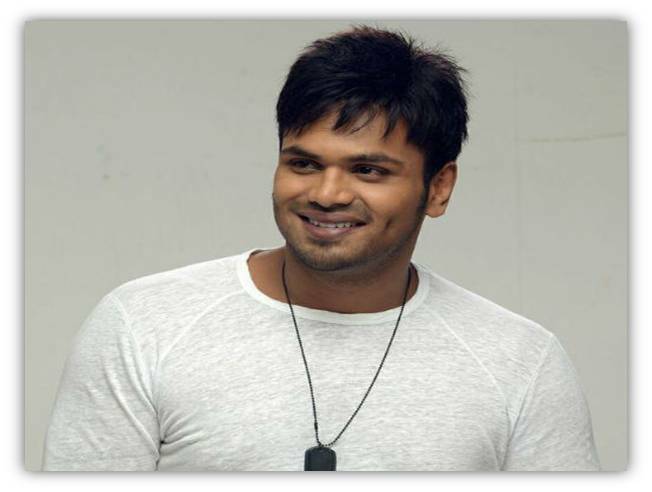 Manchu Manoj is one of the actors in Telugu who is active on the social media. sometime back, he declared that he's shifting his base to Tirupathi and will be starting the social service. Meanwhile, he doesn't show any inhibitions while having an interaction with fans on Twitter. He keeps his fans updated about him, his family and shares the most recent photos with them. Now, he has shared an interesting image on Twitter profile. Manoj revealed that he celebrated the Diwali festival with family members in a grand manner. He said that he had great fun spending time with Lakshmi’s kid and Vishnu’s children. Sharing the image of Vidya Nirvana, the daughter of lakshmi Manchu, Manoj revealed that she is his goddess.